Seafood at a "Tsipouradiko"(a place that serves tsipouro and meze), Volos. The regions of Thessaly and Central Greece are legendary lands with ancient histories and a well-earned reputation for great meat and seafood dishes. 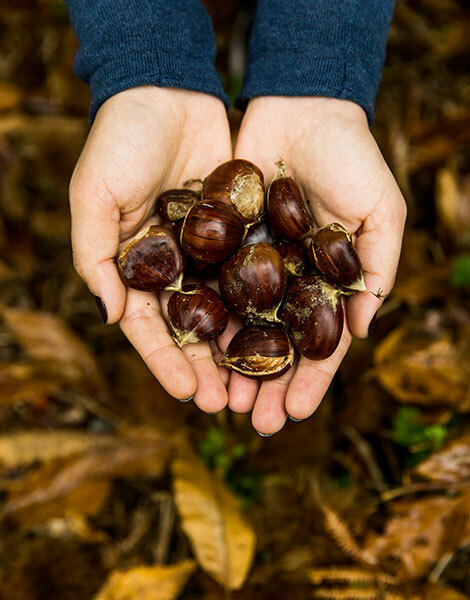 From the foothills of Greece’s highest mountain, Olympus, across the vast plain of Larissa and down to the islands of the Sporades and the coast of Pilio, the region of Thessaly offers a smorgasbord of experiences and flavors. In the mountains of Pieria and Trikala, the cuisine is rustic, with a heavy emphasis on meat; Karditsa, too, is renowned for its cold meats and sausages. The great plain, meanwhile, produces sundry staples, from grain and corn to vegetables and fruits, and helps feed the entire country. But in the context of Greece’s culinary culture, the region’s greatest contribution has been its diverse offering of meze dishes. The excellent tsipouro (pomace brandy) produced in Tyrnavos and other parts of Thessaly naturally gave rise to different meze items to accompany this potent traditional spirit, with these in turn influencing culinary customs. 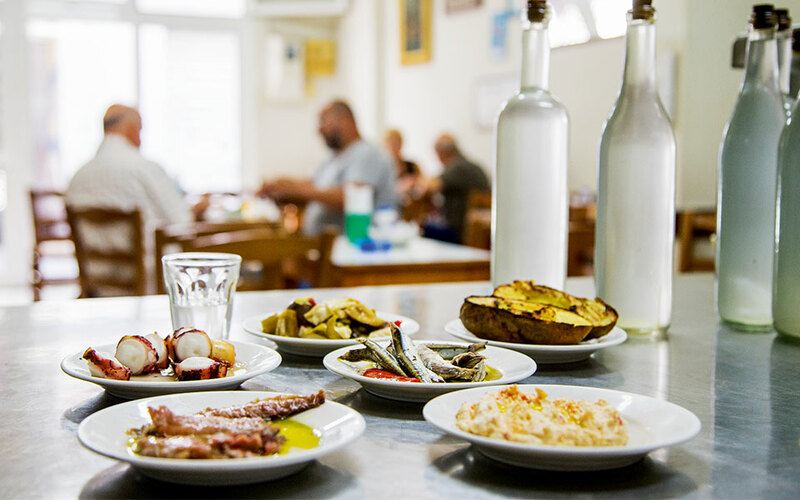 In fact, the locals often prepare two or three different dishes in small quantities for their meals at home, especially if they’re drinking tsipouro. Various sweet and savory pies are also staples of the local cuisine. 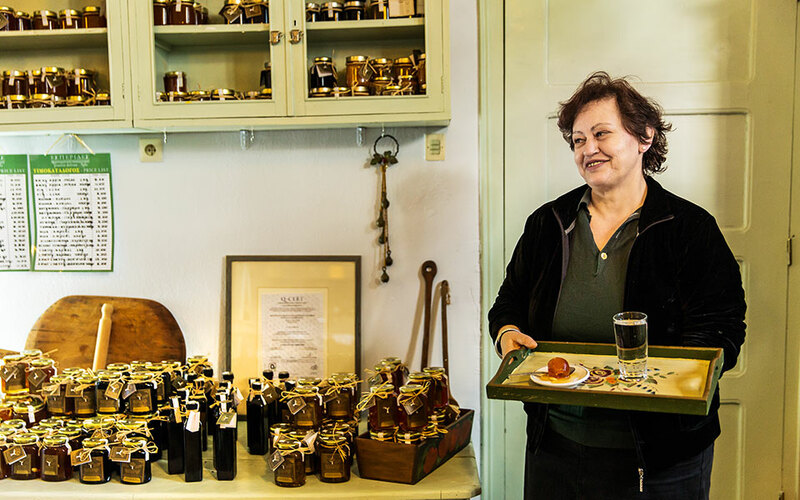 Pilio is home to the delicious and PDO-certified Zagora apples, and to numerous women’s cooperatives which make preserves and marmalades from the mountain’s bounty (which includes apples, walnuts, chestnuts, quinces and sour cherries). Thick and fragrant petimezi syrup, usually made from grapes, is made from apples here and is used to great effect in both sweet and savory dishes. The town of Farsala is famed for its halva, made with semolina, sugar and almonds; Karditsa produces incredible sausages, mostly of pork with leeks and onions, while Alonissos’ tuna and Skopelos’ plums are absolute musts. 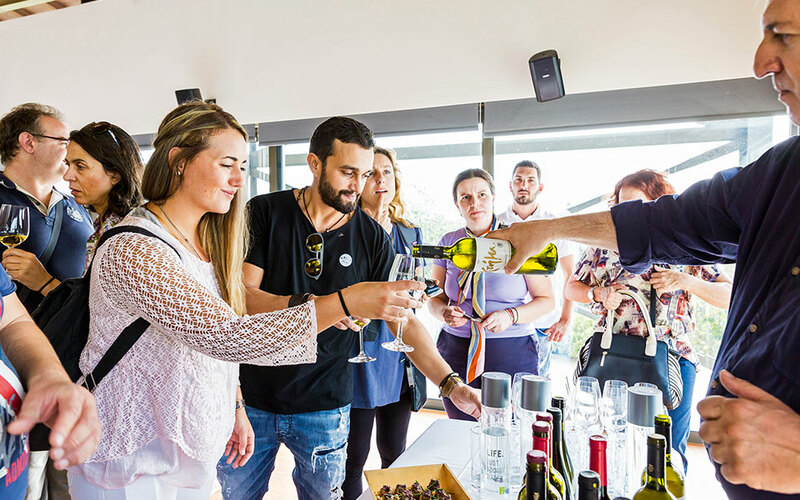 Visitors to the region are strongly advised to purchase a couple of bottles of Tyrnavos tsipouro, as the local native grape from which it’s made – the Black Muscat of Tyrnavos – is a historic gem. If you’re visiting Amfissa, treat yourself to a bag of delicious, fleshy olives. 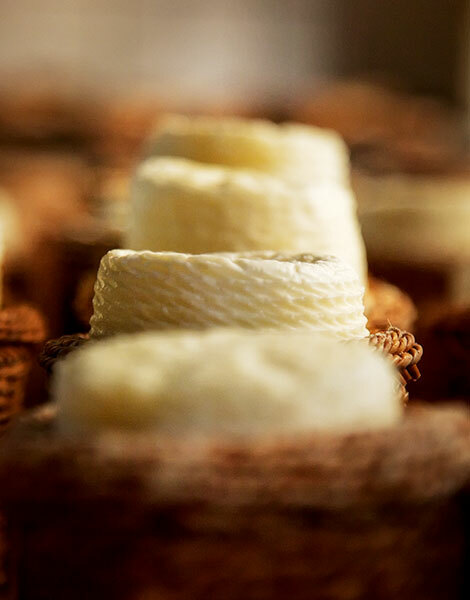 In Domokos, don’t miss the katiki, a fresh spreadable white cheese, and in Arachova look for the trachanas (fermented cracked wheat), the hylopites pasta, and cheeses such as Parnassos feta, rich in fats and flavor and with a slightly tangy taste. The figs grown in northern Evia are particularly sweet and delicious, remaining fleshy and soft even when dried. The cured variety can be found all over the island. 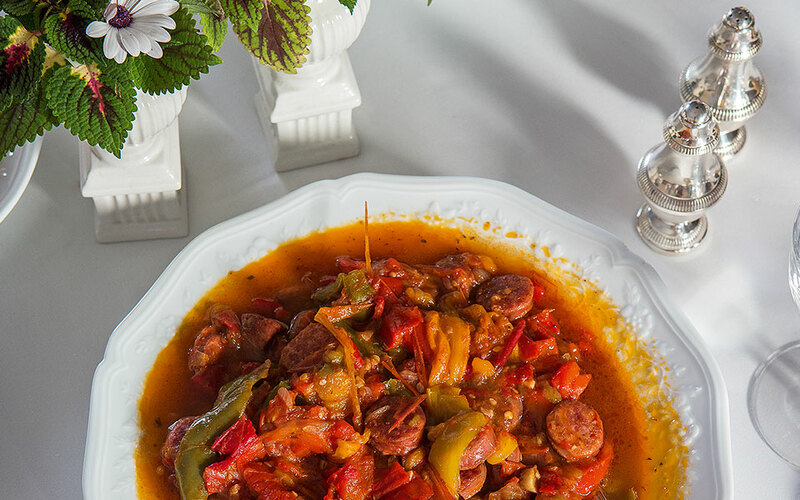 Spetsofai (sausage and peppers) is Pilio’s undisputed star, but there are plenty more specialties in the region, including Skopelos’ crispy filo cheese pie and Volos’ seafood meze dishes, particularly the shrimp cooked in a tangy tomato sauce with peppers and cheese. Livadia is famed for its souvlaki, a bigger version than you get elsewhere. In the hinterland of Roumeli, rooster in tomato sauce with hylopites (a square pasta) is almost de rigueur. Residents of Lamia and Karpenisi prefer mutton to lamb, though its more pungent aroma and full-bodied flavor is not to everyone’s liking. For tsipouro with modern, sophisticated meze dishes in Volos, head to Mezen (8 Alonissou, Tel. (+30) 24210.208.44); for traditional fare, try Statiris in Tyrnavos (7 Polytechneiou, Tel. (+30) 24920.224.45). Traditional Pilio recipes are very well executed at the taverna Kritsa (Portaria, Tel. (+30) 24280.991.21), which serves dishes such as fried eggs with sautéed wild greens, and trachanas with sausages, feta and smoked paprika. Featuring diverse topographies of plains and mountains, the regions of Central Greece and Thessaly (the latter home to Mt Olympus), form the heart of the winemaking industry of mainland Greece. The area has a history of viticulture; grape seeds from the Stone Age were found in Theopetra Cave, which was inhabited in prehistoric times. Thessaly was a region abundant in indigenous grape varieties, but the phylloxera pest in the 20th century led to the loss of many of these. Today, Thessaly is the main production center for tsipouro, a pomace brandy made from varieties such as Muscat Hamburg and Roditis. However, if you decide to look beyond tsipouro and tasty food combinations such as salty sardines and meze in the local tsipouradika (spots serving the drink paired with food), the area can still offer truly rewarding wine discoveries. The Rapsani PDO zone in the foothills of Mt Olympus is making international waves with reds based on the Xinomavro variety. 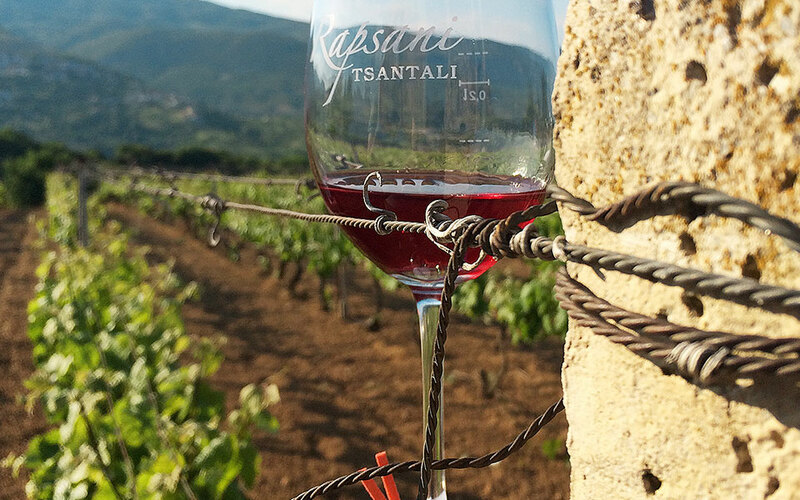 Tsantali is the largest producer in the region, while Dougos Winery, managed by siblings Thanos and Louiza Dougos, crafts products that age well. A rising star is Apostolos Thymiopoulos, who produces the amazing Earth and Sky Naoussa. Another noteworthy local gem in Thessaly is the Limniona grape. Recently revived, it now produces wines of great elegance with a Pinot-like character. Christos Zafeirakis has created some sublime wines with it, as has Theopetra in Meteora, albeit with a denser style. The areas of Boeotia, Evia and Phthiotis are all fertile grounds for quality wines, both from international varieties (such as Cabernet Sauvignon, Cabernet Franc and Syrah) and from Greek treasures, including Assyrtiko and Mandilaria. South of Central Greece is Attica, the region around Athens, where a wealth of old, unirrigated, low-yielding vines express the local terroir and the beauty of the Savatiano variety. 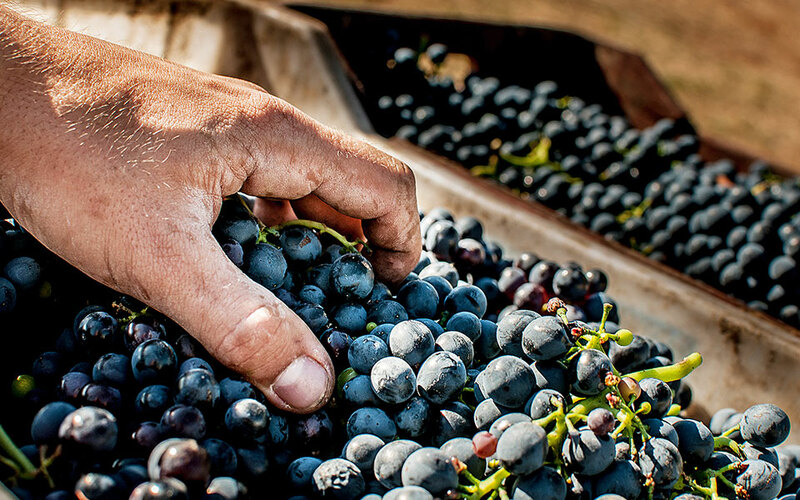 Papagiannakos, Mylonas, Fragou, Matsa, Vassiliou and Markou are all wineries to look out for. Even retsina has improved, with excellent new-age retsinas, well made and characterful, like Greek summer in a bottle.